Sammy J & Randy are without question two of the most sought-after comics in Australia today. Combining catchy songs with chaotic tomfoolery and outbursts of filth, the two have an uncanny knack of charming the pants off everyone they meet. 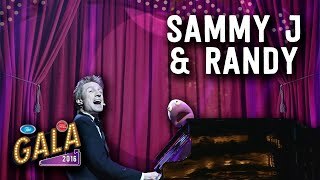 In 2015, the duo racked up accolades around the world, from being handpicked to star in Neil Patrick Harris’ Just for Laughs TV Gala in Montreal, to performing at the Sydney Opera House, to having their comedy DVD Sammy J & Randy: Live nominated for an ARIA for best Comedy Release. Their debut TV sitcom, Sammy J & Randy in Ricketts Lane, (ABC) was nominated for Best Comedy in the 2015 AACTA awards, along with a Best Comedy Performance for Randy. 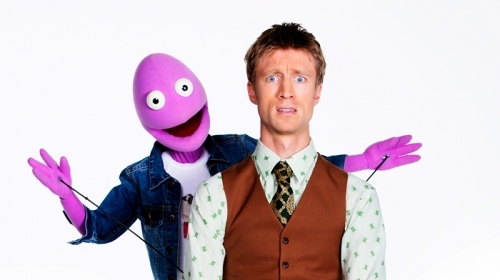 In 2010, Sammy J & Randy won Australia’s most coveted comedy award, The Barry, for their one-man/one-puppet show, Sammy J & Randy in Ricketts Lane. 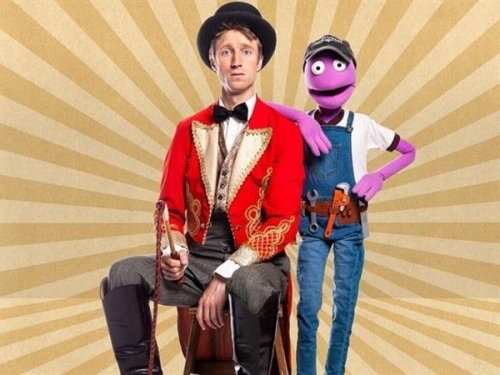 In 2011, they wowed audiences around the globe with Sammy J & Randy in Bin Night, then followed up with the third show in their trilogy, The Inheritance, which played to sell-out houses in Edinburgh. The pair gained a national following on Network Ten’s Good News World in 2011. In 2013 Sammy J hosted ABC’s political satire, Wednesday Night Fever, while Randy took football fans to the brink on SBS’ The Full Brazilian. In 2012 the pair hosted the Melbourne International Comedy Festival’s Opening Night TV Gala, and in 2014 travelled to South Africa as Oxfam Ambassadors. 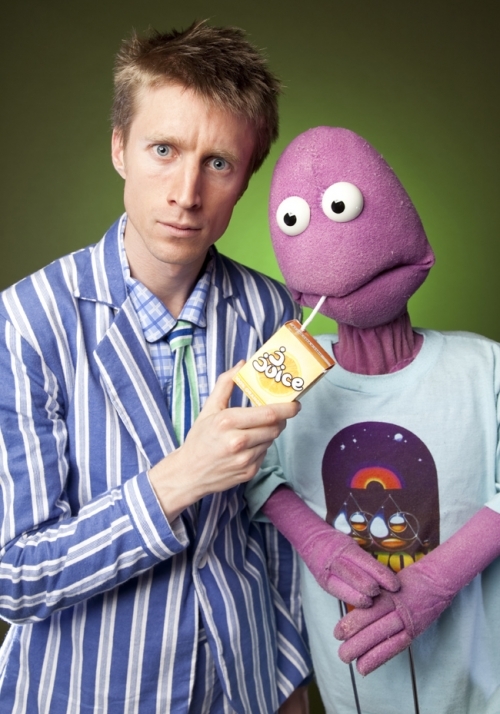 They recently toured their first narrative stage show in four years, Sammy J & Randy Land. 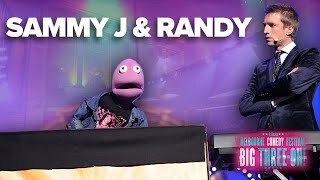 Sammy J & Randy – The Big Three Oh!